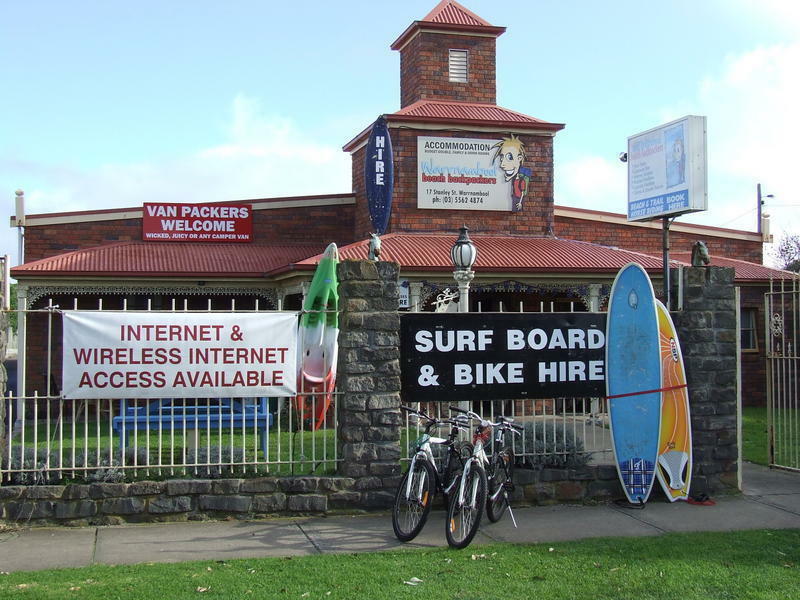 Warrnambool Beach Backpackers is your home away from home we pride our selves in offering a clean ,friendly and safe place to stay.We are only 5 minutes walk to the beach. 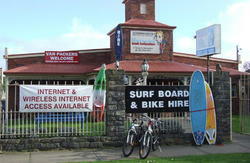 Lots of walking/bike tracks, parks and Wetlands surround the hostel We offer bus and train pick up and drop off. A huge big common room awaits so come and relax in front of the big tv or sample a cold ale at the bar or just relax in the lounge chairs. Warrnambool is 3 hours from Melbourne on the princess hwy or A1 or depending which way of travel we are at the start or finish of the Great Ocean Road.